The room was exceptional, friendly staff and I slept like a dream!! Location was fantastic, except for all the homeless people later at night and early am. The staff was good for the most part. Good value and proximity for a conference. Spacious suites. Suites are spacious and comfortable. Location of the hotel is ideal for exploring downtown. Good parking availability. Our room had plenty of space was very clean and easy to access. Is very close to a local mall the universities Parliament Hill and the Byward market making it a great location. Check in with smooth fine but nothing special. Bedroom was a great size nice light and a comfy bed. Good location to walk to most of my meetings and restaurants. Spacious suite with good layout and comfortable bed, chairs and couch. Good WiFi and workspace. Nice gym and pool. Quiet and nice views. Location is awesome. Big rooms, nice pool and hot tub. Decent, clean, friendly, central and a great kitchen. Saved money by cooking in and clean up was made easy. Wonderful location and front desk staff were very nice. Lock in a great price for Les Suites Hotel – rated 8.6 by recent guests! Les Suites Hotel This rating is a reflection of how the property compares to the industry standard when it comes to price, facilities and services available. It's based on a self-evaluation by the property. Use this rating to help choose your stay! One of our top picks in Ottawa.Next to shopping at the Rideau Center and surrounded by dining and entertainment, this all-suite hotel in the center of Ottawa, Ontario offers fully furnished accommodations and enjoyable facilities. Les Suites Hotel features one and two-bedroom suites with fully equipped kitchens as well as washers and tumble dryers. The pet-friendly suites also boast comforts such as free wireless high-speed internet access and free local calls. 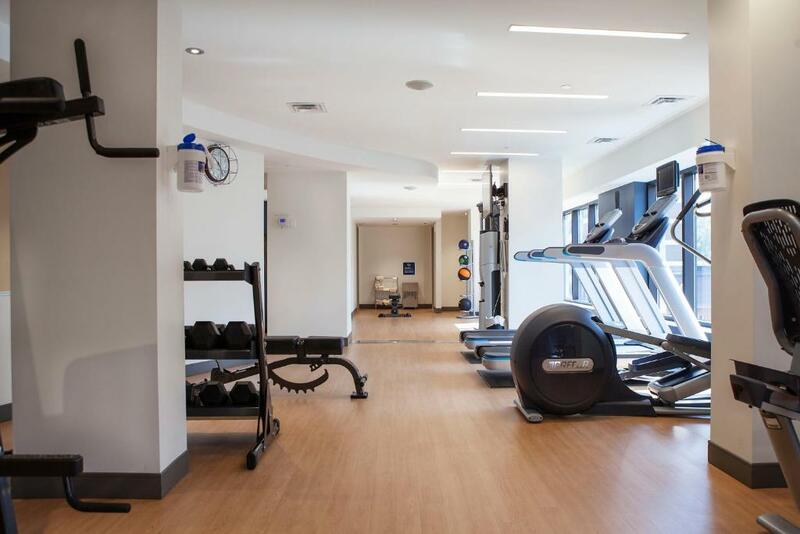 After working out in the 24-hour fitness center, guests at the Les Suites can go for a swim in the indoor pool. For on-site dining, the Presse Café serves a variety of beverages, in addition to fresh salads, sandwiches and desserts. 뀐 Located in the top-rated area in Ottawa, this property has an excellent location score of 9.4! When would you like to stay at Les Suites Hotel? Features a full kitchen, washing machine and dryer, separate living and dining area, and private balcony. Private parking is available on site (reservation is not needed) and costs CAD 28 per day. This suite features a balcony, tumble dryer and washing machine. This suite features a balcony, sofa and microwave. Les Suites Hotel, Ottawa has been one of the nation's capital premiere hotels since greeting our first guests in 1988. Offering full size condominium suites for cost of a hotel room, makes us the ideal choice business travellers, family vacations and extended stay guests. Our commitment to exceeding our guest's expectations earned us the prestigious title of Ottawa Tourism's '2016, 2015, 2012 Star Team of the Year'. We look forward to showing you everything Ottawa has to offer! Our team of service professionals are committed to providing amazing hospitality experiences for our valued guests! 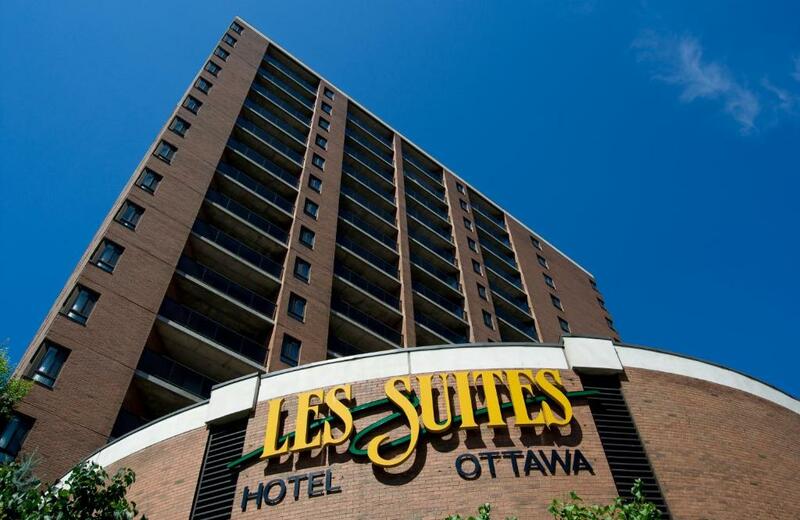 As the Ottawa Tourism Star Property of the Year in 2016, 2015 and in 2012 - the team at Les Suites Hotel, Ottawa consistently delivers true hospitality to each & every guest. 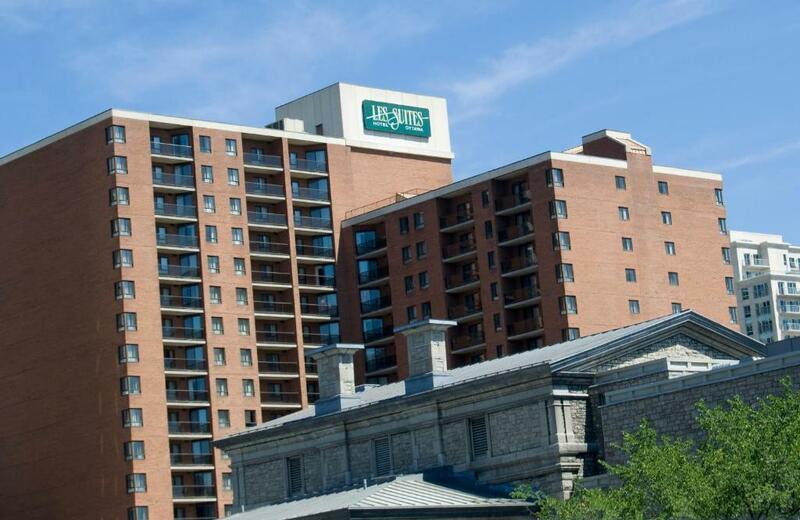 The vast majority (52%) of our entire team have worked at Les Suites Hotel, Ottawa for 10+ years - a true team environment focused on hospitality. Located in the heart of downtown Ottawa, just steps away from great shopping at the Rideau Centre, fabulous dining options in the ByWard Market, and a stones throw away from many National Attractions. House Rules Les Suites Hotel takes special requests – add in the next step! Les Suites Hotel accepts these cards and reserves the right to temporarily hold an amount prior to arrival. Pre-paid credit cards and debit cards cannot be used to guarantee a reservation. A credit card is required. Oldish. And a bit worn out. Location. Comfort of bed. Facilities in the room. Very friendly and helpful staff. The rooms are very big!! Staff lacking information. Rude security. Dark rooms, not overly clean, extremely hard bed. Some staff was not as helpful. Homeless people around hotel area at night and early am. Smelled pot around hotel property. No streaming services or PPV on the TVs. Decor is a little dated. The staff are all very pleasant and accommodating. Location was great. Close to food, shopping, transit and anything else that you would need in a downtown stay in Ottawa. 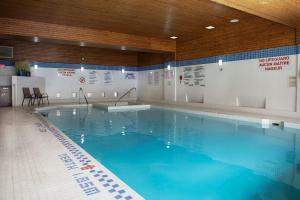 The room was very large with all amenities that you would need for a short or long term stay. The suite was large and well decorated. The pool and hot tub were a wonderful touch. Meals from on-site restaurant could not be charged to room. Meals were mediocre. Location, size of suite, quiet. Staff were very friendly.